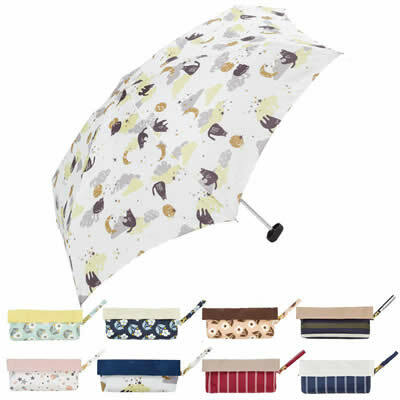 Everyone always needs an umbrella! 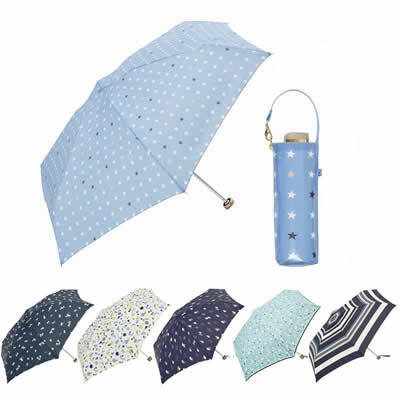 With weather being so unpredictable it’s always a good idea to keep an umbrella in your bag. 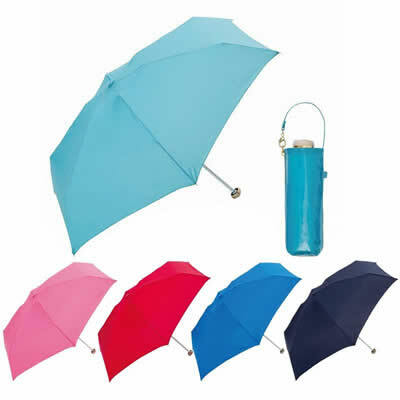 Why not a fun fresh, and bright sunny umbrella? 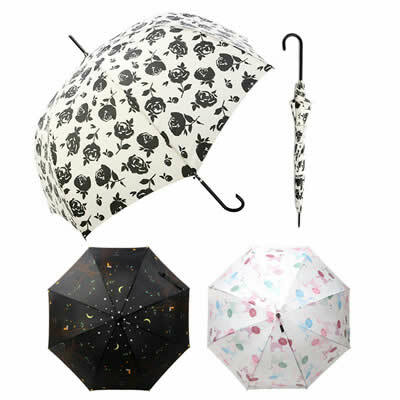 Below are some umbrella’s that can keep you dry and add some panache to your style. Because Japan Sweet Summer Motif Mini UV Protection Pure Color Sunshade. Because Japan Beauty Summer Mini UV Protection Colorful Sunshade. 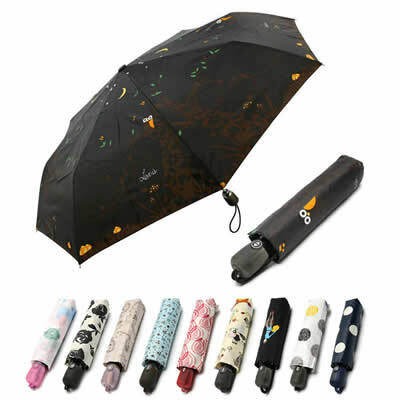 Vogue Korea Cute Automatic Long Handle UV Protection Umbrella. 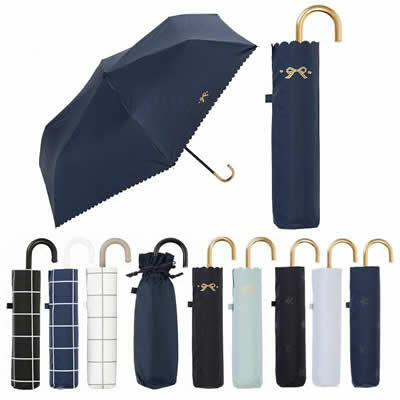 Because Japan Summer Mini J-shaped handle UV Protection sweet Sunshade. Because Japan Summer Elegant Flowers Mini J-shaped handle UV Protection Sunshade. 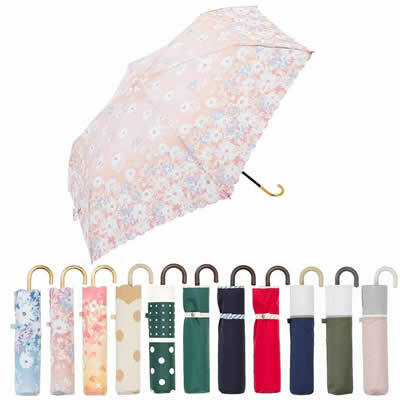 Because Japan Mini Sweet Flowers UV Protection Sunshade. Because Japan Five Folded Mini UV Protection Sunshade. 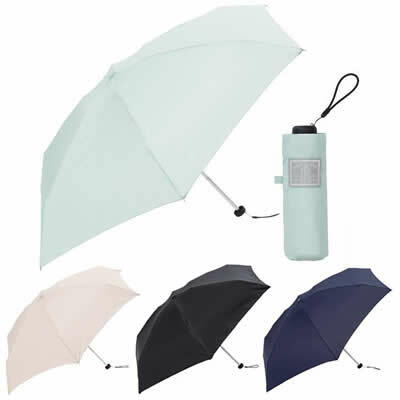 Vogue Korea Sweet Three Folded Mini UV Protection Umbrella. 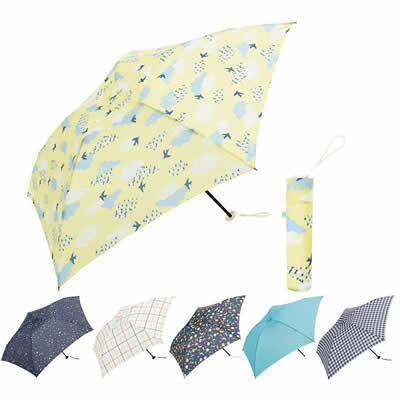 Vogue Korea Sweet Five Folded Mini UV Protection Colorful Sun Umbrella.